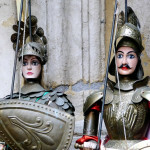 Out of all the museums in Palermo, I have to recommend one in particular, unique among its kind: the “International Puppet Museum.” This museum is located in the “Kalsa” neighborhood and holds a large array of puppets and Sicilian dolls that go hand in hand with Sicilian folklore traditions. 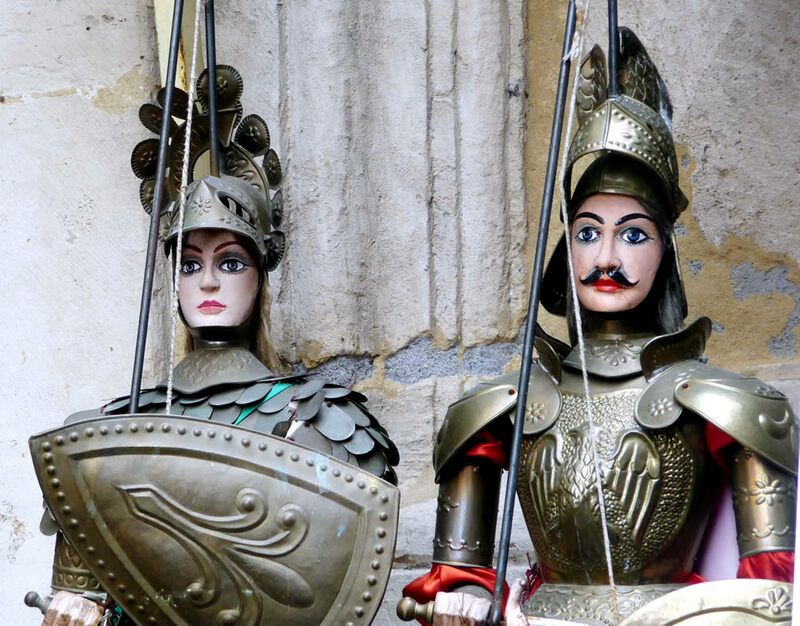 Another museum that is definitely worth a visit is “The Sicilian Pitrè Museum of Ethnography.” This museum holds a fine collection of traditional Sicilian artifacts and instruments. 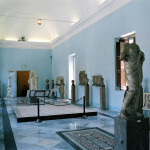 I’d therefore recommend this museum to anyone who wants to discover the essence of Sicily. “The Sicilian Regional Art Gallery at Abatellis Palace”, right in the middle of the Kalsa neighbourhood in Via Alloro, certainly deserves a visit as well. Among the many works of art displayed, you should see “L’Annunziata” by Antonello di Messina as it is considered an Italian Renaissance masterpiece. 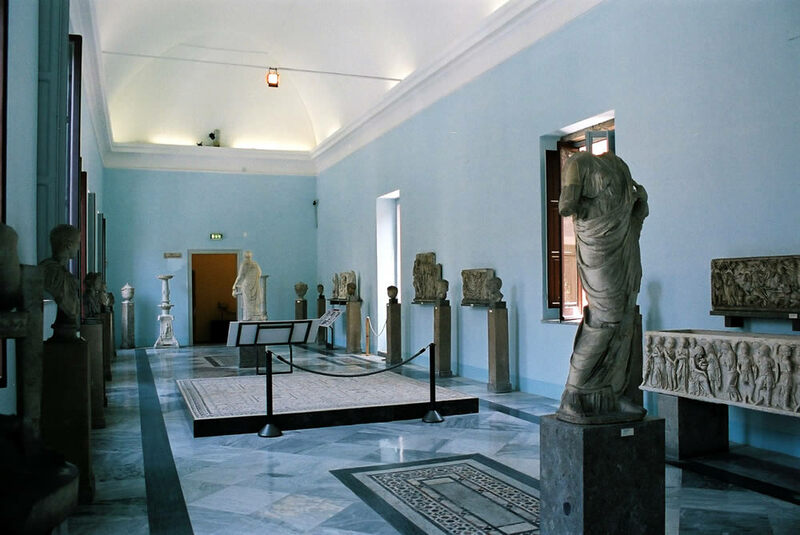 Another important museum is the “Antonio Salinas Regional Museum of Archeology” which has one of the most significant collections of Punic and Greek art in all of Italy. Then there’s the “Belmonte Riso Museum of Modern and Contemporary Art”, the “Ignazio Mormino Museum of Art and Archeology”, the “Giuseppe S. Vaiana Astronomical Observatory Museum”, the “Palermo Botanical Gardens” with its countless plant species, and last of all, given that the person who is advising you is a geologist, the “Gemmellaro Museum of Palentology and Geology” which is situated in Corso Tukory.